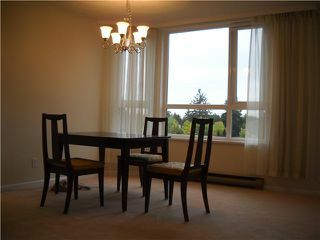 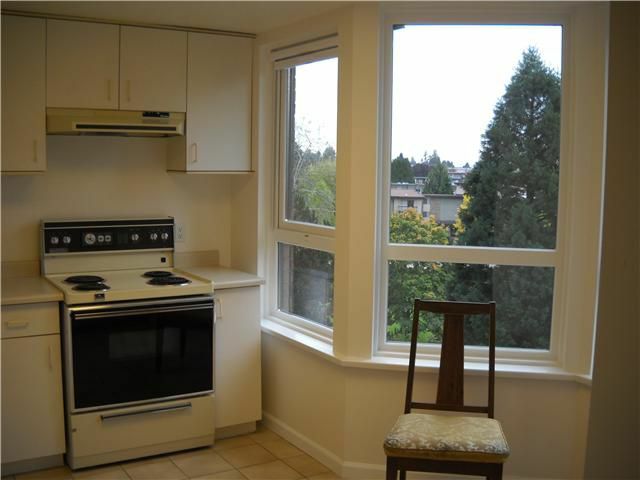 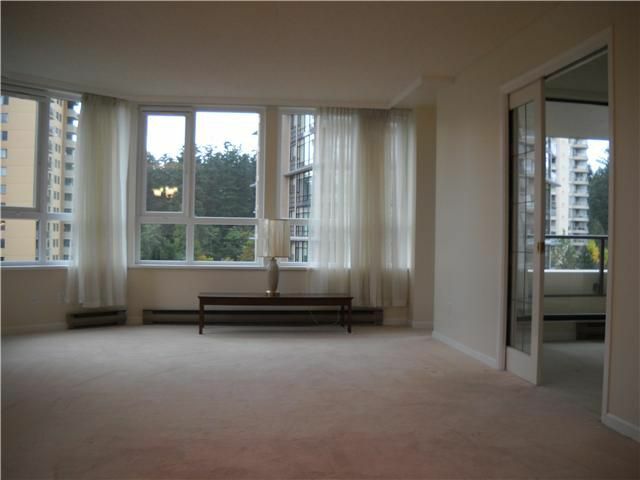 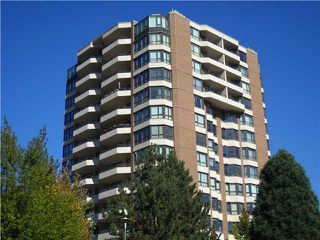 This very spacious two bedroom apartment is in the ever popular EMBASSY and is just a short walk to Central Park, Skytrain, Crystal Mall, Metrotown, Library, Bonsor Rec Centre and Medical Centre. Very nice floor plan with large room andbright exposure. Freshly painted inside and exterior envelope finished in September comes with extensive warranty. 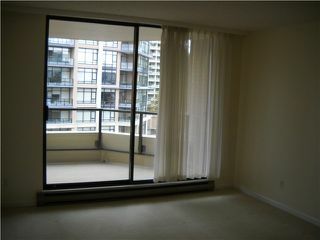 Prime location, excellent condition and easy access to amenities. You will love it!